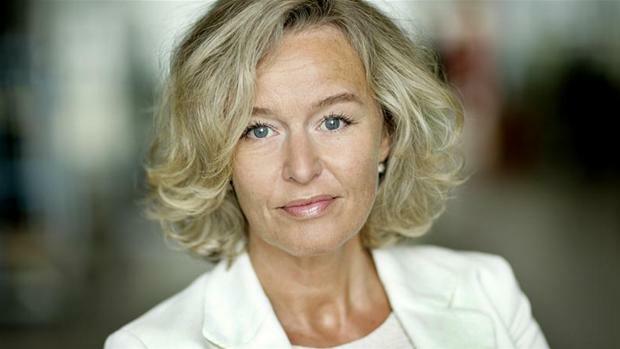 Danish TV has announced that Pernille Gaardbo will be responsible for the preparations of Eurovision 2014 in Denmark. Ms Gaardbo comes with vast experience of over 17 years of broadcasting. 2 other key members of the Danish Eurovision 2014 team have been announced – Jan Lagermand Lundme (Entertainment manager) and Søren Therkelsen (Head of Danish TV Events). Both men have been with DR and have been heavily involved in many entertainment shows including Dansk Melodi Grand Prix. Jan Lagermand Lundme will be responsible for content and Søren Therkelsen for relationships with partners. The Danes are not wasting much time in beginning their preparations. Provisional dates for the contest next year are May 13th, 15th and 17th. As for a city – Copenhagen in the front runner but not confirmed as of yet. Welcome to Eurovision 2014.